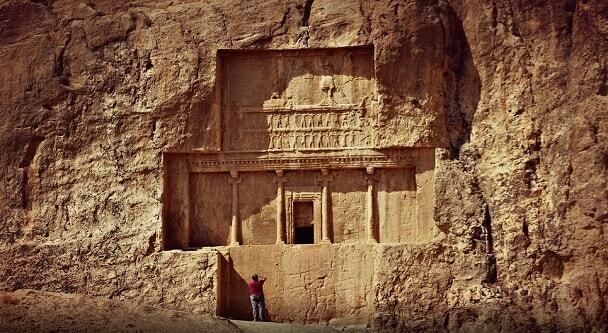 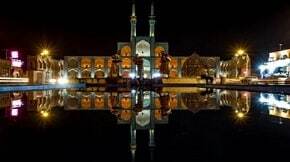 Formed in early 2008, IRTouring offers passionately alive extraordinary tailor-made travel in ancient land of Iran. 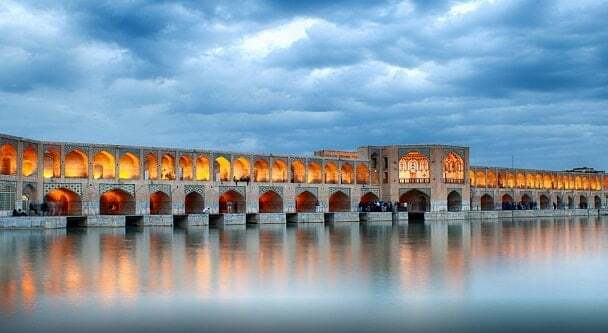 We offer excellent Iran tours to experience and share the joy REAL Iran with peoples from all around the globe, come and experience our experience. 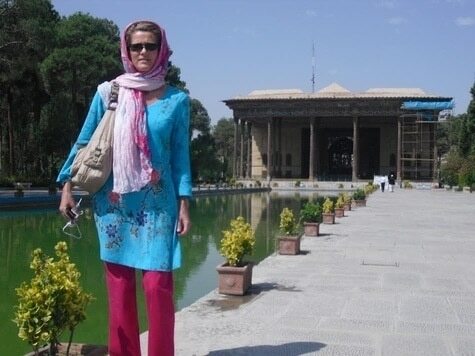 Discover Persian through the following 15 day Iran ancient tours and learn more about the history, culture, foods while meeting with Iranian peoples, visit modern Iran in big cities such as Tehran and Isfahan as well as Shiraz and see gardens, haggle in traditional bazaars and gain a experience that you always was wondering about.